Q: Are you free shipping worldwide? Yes, we supply free shipping worldwide. Yes. If it is your first order, you can use 10% off code: 10OFF1STORDER. 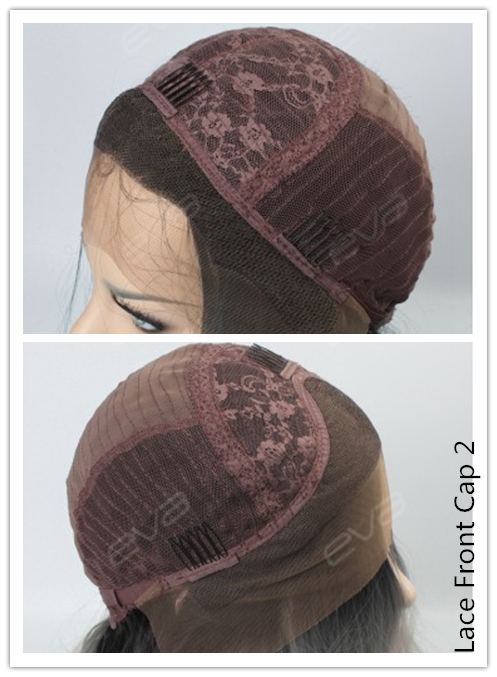 For more details, contact: customersercice@evahair.com. 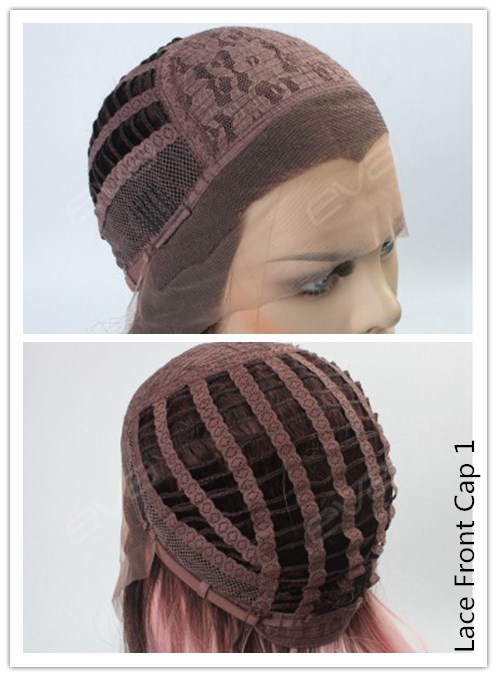 Q: What does the synthetic wig’s cap construction look like? And what about the cap size? 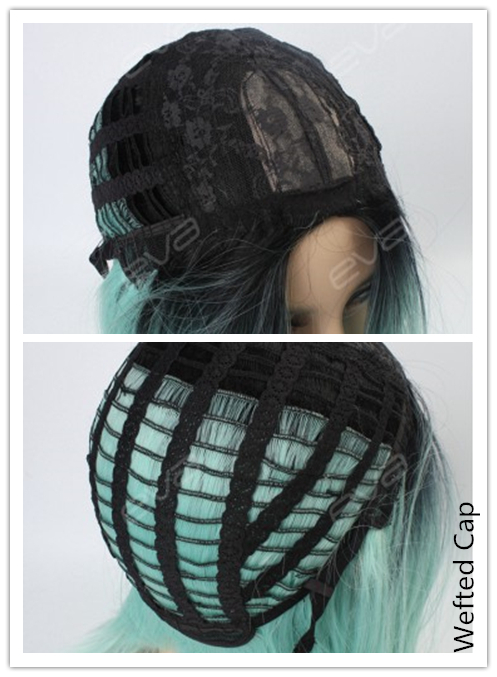 Q: Can I customize the cap size? Yes, and an extra $20 will be charged as the customize fee and we cannot offer return or exchange for custom cap size wigs. And it may take 20 to 30 days to process. 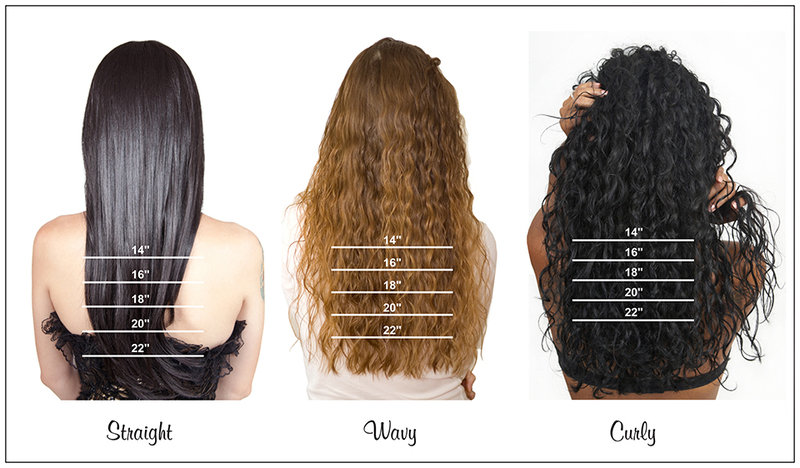 Q: How can I choose the wig length?